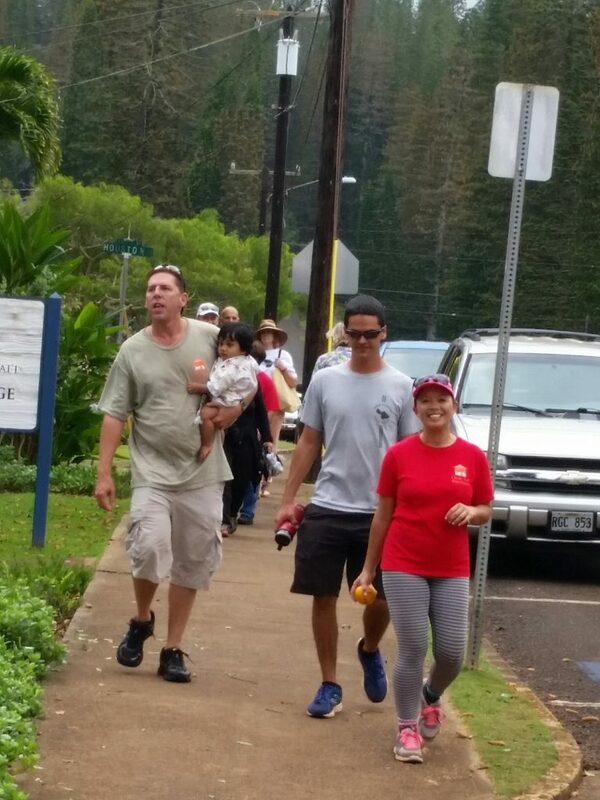 Moloka‘i and Lāna‘i residents gathered for their Charity Walks today, Saturday, May 7, raising a total of $58,875 from both islands. 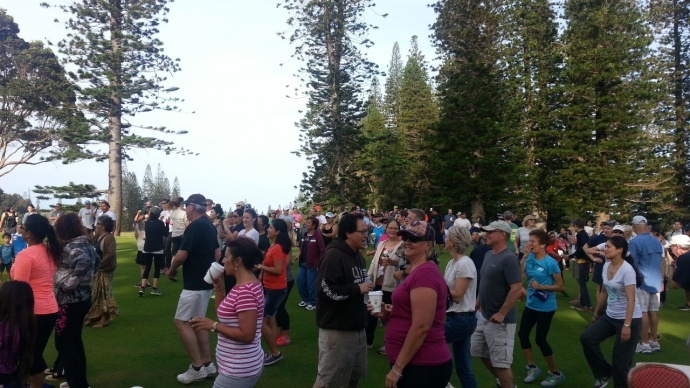 The events, sponsored by the Maui Hotel & Lodging Association, was the kick off to the 38th Annual Charity Walk—a fundraiser that will take place later in the month on Maui, Kaua‘i, Hawai‘i Island and O‘ahu. The Maui event is slated for this weekend, Saturday, May 14, and heralds as one of Hawai‘i’s largest single-day fundraiser drawing thousands of walkers. 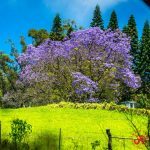 Last year, Maui County raised $863,268 benefitting 101 nonprofits in Maui County. 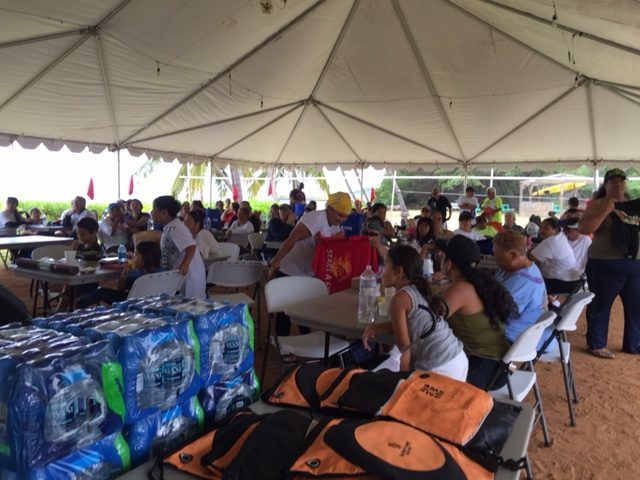 The Moloka‘i Charity Walk began and ended at Hotel Moloka‘i, where participants were treated to a festive program and door prizes. The event raised $40,271! 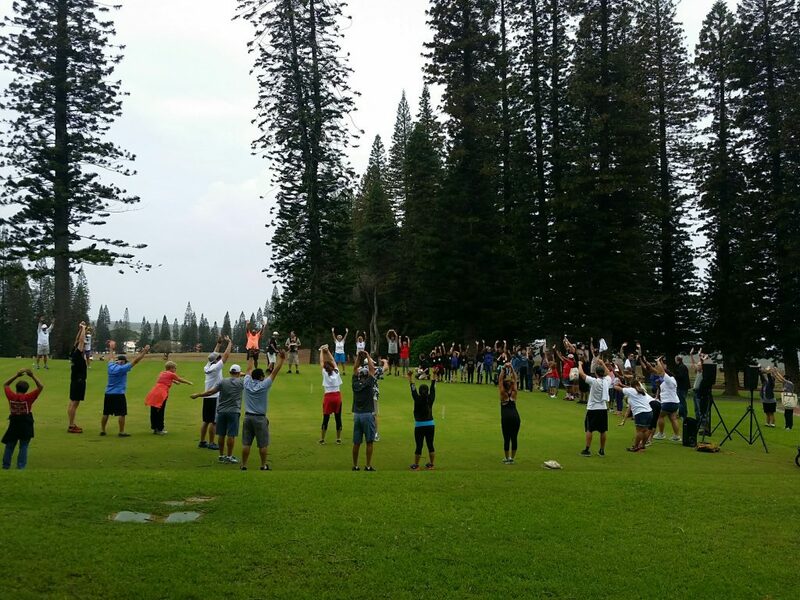 The Lāna‘i Charity Walk began at the Lodge at Koele and ended at the Lāna‘i Senior Center. The event raised $18,604. The organization raising the most funds this year was The Four Seasons Resorts Lāna‘i with $7,345. 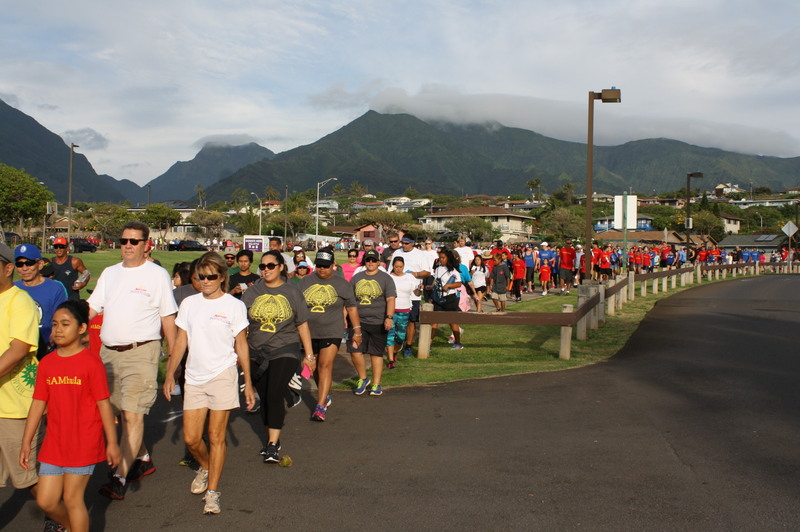 Mark your calendar for Maui’s Visitor Industry Charity Walk—7 a.m. on Saturday, May 14, at the War Memorial Soccer Field. Moloka‘i Charity Walk. Courtesy photo. 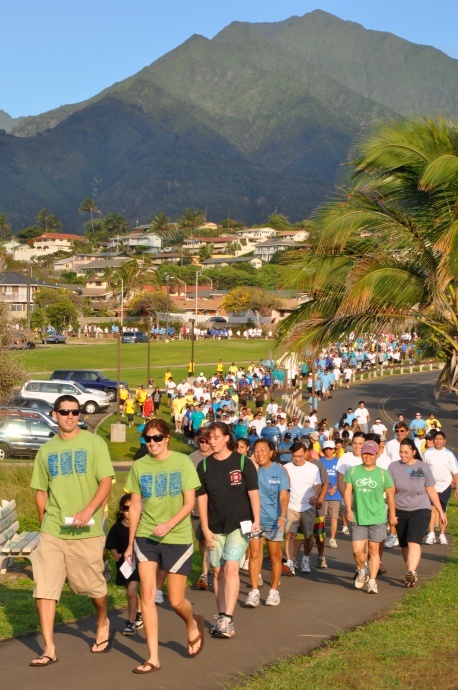 Lāna‘i Charity Walk. Courtesy photo.